This month we will be making Bird Boxes. Join us on Sunday 3rd March between 11.30 and 2pm. 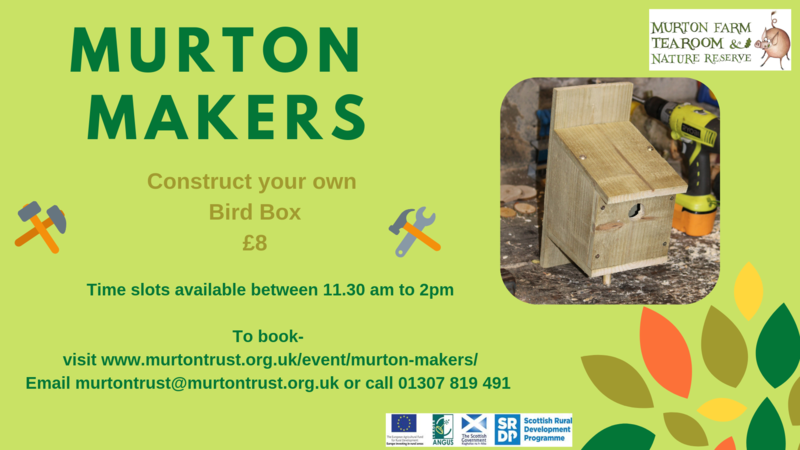 With help from Murton staff, you can assemble and take home what you make. Suitable for all ages. Under 12’s must be accompanied by an adult at all times.